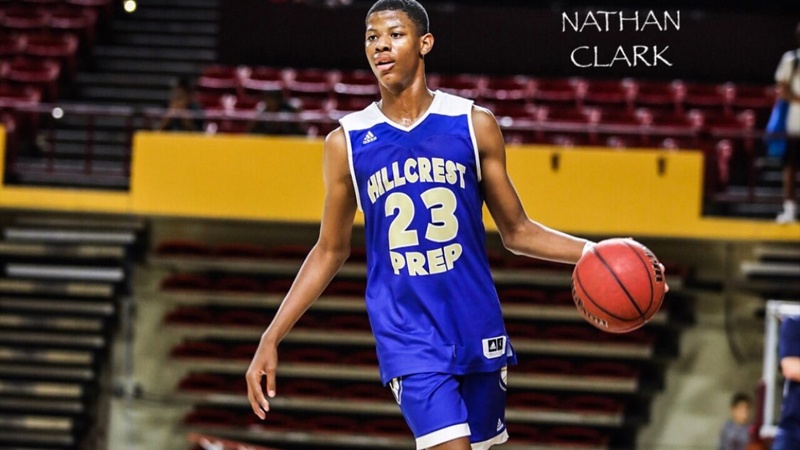 Dalen Terry‍, the 6'6 point-forward out of Tempe, Arizona, talks about his summer, recruitment, and some of his goals before this next season starts up. What were some of your personal goals this summer? Do you think you attained them? DT: I wanted to be nationally known, and I wanted to showcase that I am a point guard.